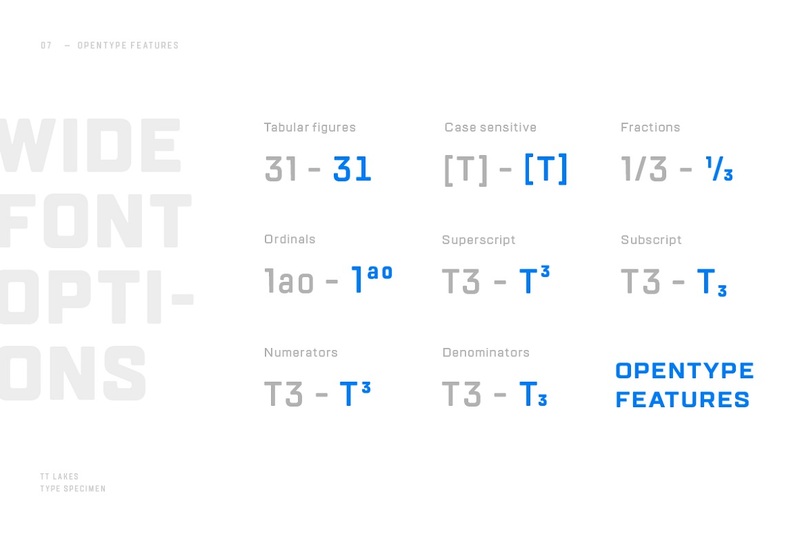 TT Lakes is a simple and functional sans-serif that consists of 54 typefaces. 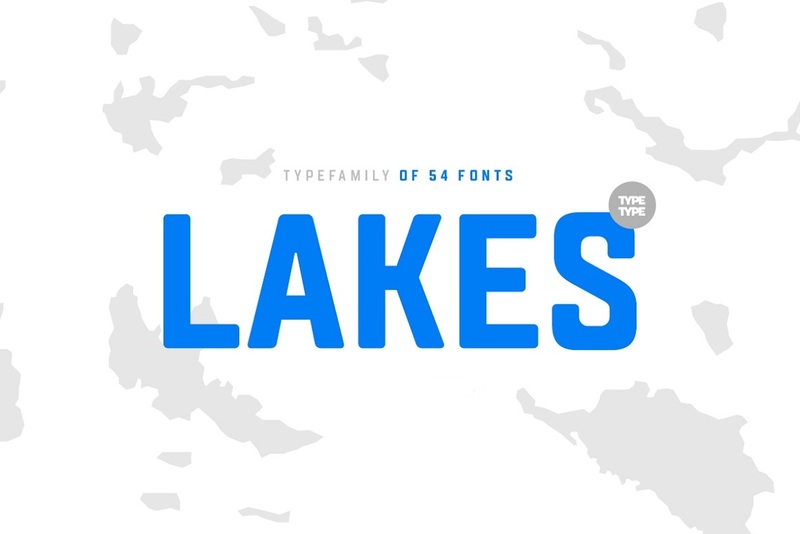 TT Lakes contains 3 fontfamilies: Lakes, Lakes Condensed and Lakes Compressed, a universal set of typefaces that fits pretty much any purpose. TT Lakes is like a pair of classic jeans – suits everyone and takes on any challenge. TT Lakes fontfamily supports various OT features: tnum, case, frac, ordn, sups, subs, numr, dnom.